Android’s real strength is in its developer community. If you want an additional feature not included in stock Android or if you like customizing your devices to death, Android’s developers and aftermarket ROMs will come to your rescue. Aftermarket ROMs can also give old devices new life, and even though manufacturers may take their sweet time updating Android devices, you may find a custom ROM for your device based on the latest version of Android. 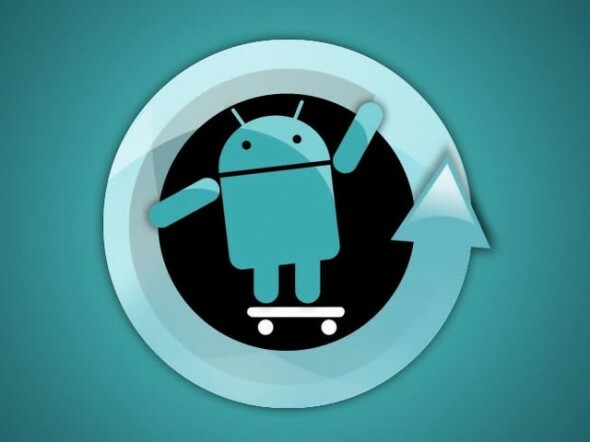 One of the most popular Android aftermarket ROMs comes from the CyanogenMod team, which has today reached an important juncture. 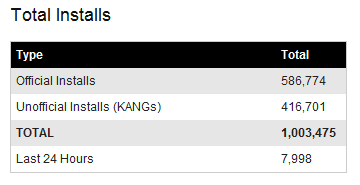 CyanogenMod had now been installed on over 1 million devices. We’d like to congratulate the team on their success and wish them all the best on their future developing exploits. We are sure that with the advent of the Android 4.0 Ice Cream Sandwich based CyanogenMod 9, the number of installs will really skyrocket.